Rely on Renton Locksmith 24 to take care of all of your lock and key projects for your home, office, commercial business, or automobile! We have been serving the Renton WA area for more than a decade and are dedicated to give you the most reliable quality of customer service and workmanship. Our qualified locksmith technicians come to you anywhere in or around the Renton, WA area to provide a complete range of automotive, commercial, or residential locksmith services. Our emergency locksmith services in and around Renton WA are here when you need us, any time 24 hours a day, 7 days a week! We come to you quickly in 25 minutes or less. Locked out? 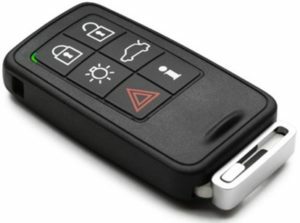 Lost keys? Need your locks replaced or rekeyed? Call our trusted team of professional locksmith technicians 24/7! We are here to offer exceptional customer service at the most competitive rates for locksmith services in the Renton area! 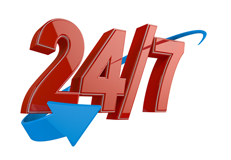 Call Renton Locksmith at (425) 533-2414 We’re Available 24 Hours – 7 Days! WHAT DO THE PROFESSIONAL LOCKSMITH TECHNICIANS AT RENTON LOCKSMITH 24 OFFER? Renton Locksmith offers anytime 24-hour mobile locksmith services. This means that when you need us, we come to you in an emergency or anytime you need a locksmith. Don’t leave your vehicle or front door. We are on the way! When you are locked out, stay close by your front door or near your vehicle. Never panic or worry, because we will be at your location in 25 minutes or less. Your safety and satisfaction is always our top priority! We know that our customers depend on us to get their job done right the first time. We will never waste your time. Our experienced team of trained Renton locksmith technicians standing by ready to assist you with any type of lock and key need. 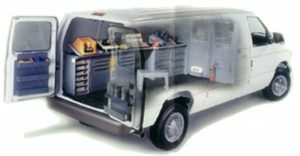 We use the right tool for your job, including advanced tools and techniques to service your locks and key needs as quickly and efficiently as possible. Emergency Locksmith Services 24/7 – Anytime You Need It! We are ready to serve your needs any time, 24/7, days and nights. Call us for the fastest and most professional services for new keys, locks re-keying, doors unlocked, or new locks installed. Call us for prompt and professional service! 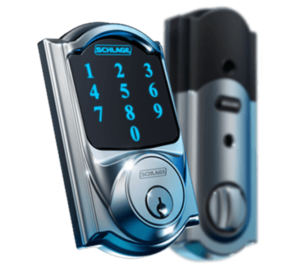 Call our team of professionals when you need a reliable locksmith Renton WA. We deliver fast service and the best customer service with rapidly fast response times! Have you lost your keys? 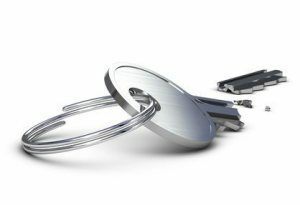 Do you need to replace or rekey your locks? 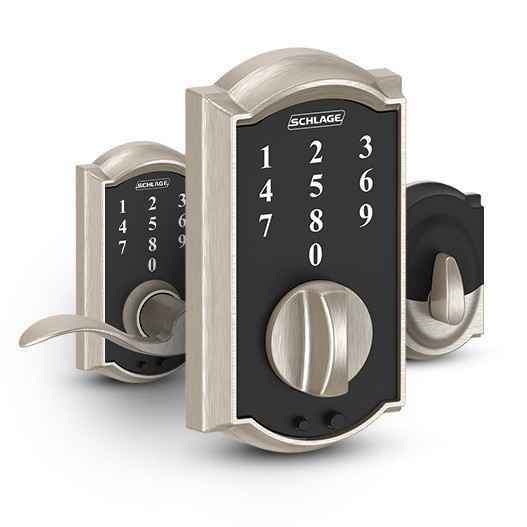 In addition to our general locksmith services, we also recommend and service high-security locks for customers who need to increase their security. Our locksmiths work with the best brands of locks, and use only the highest quality parts and tools. We offer a generous warranty that covers parts and labor.